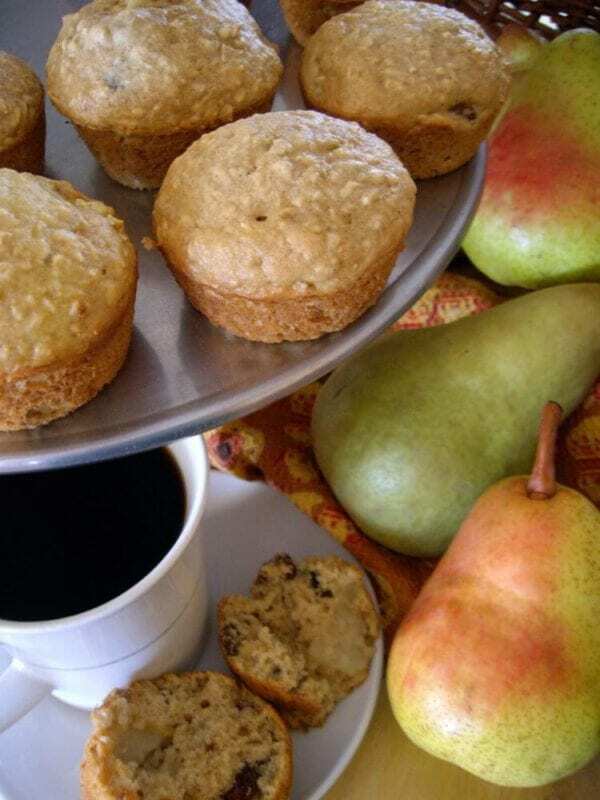 Pear Oatmeal Raisin Muffins are an unusual muffin recipe that’s sure to make your taste buds sing! Thanks to our brand partner Sage Fruit for sharing this recipe with us. Enjoy! Recipe provided by Sage Fruit.